This color is absolutely breathtaking! It reminds me of a ripe watermelon so pretty for summer! I love he shimmers in the polish and how they reflect the light. 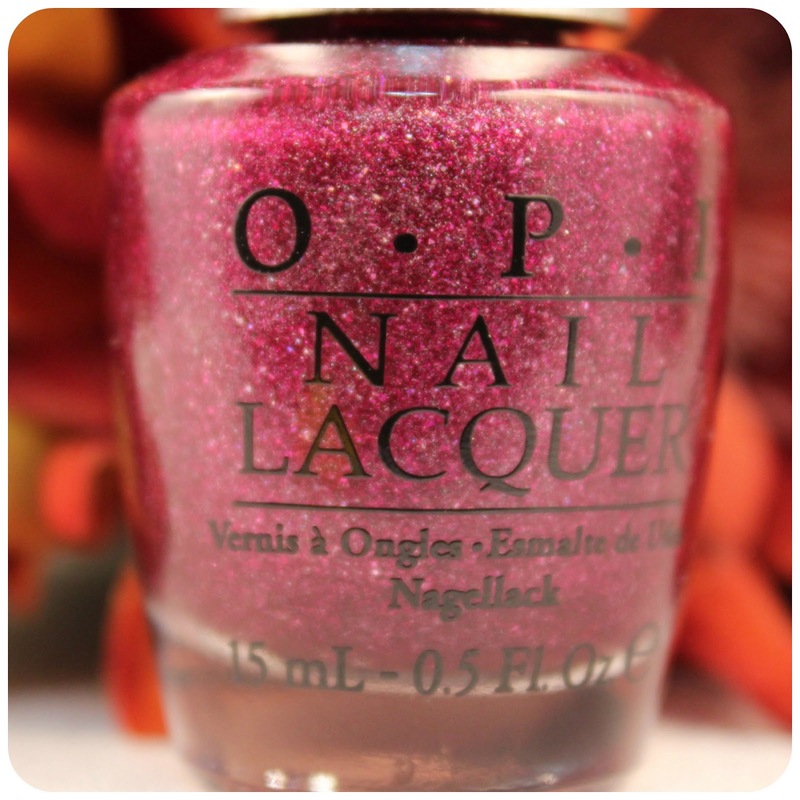 It's part of the OPI's DS (designer series) collection. My hopes is to find the entire collection of 12 bottles. So far i've found 3 purchased through sellers on Amazon. When this polish first came out, I thought it was a little expensive, I found it on Amazon for $7.00, originally $12 so I saved $5. I don't think I could ever pay that much for a nail polish. 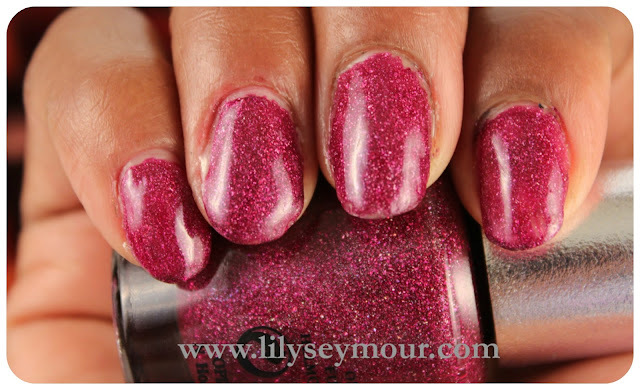 What's some of your favorite berry color nail polishes?